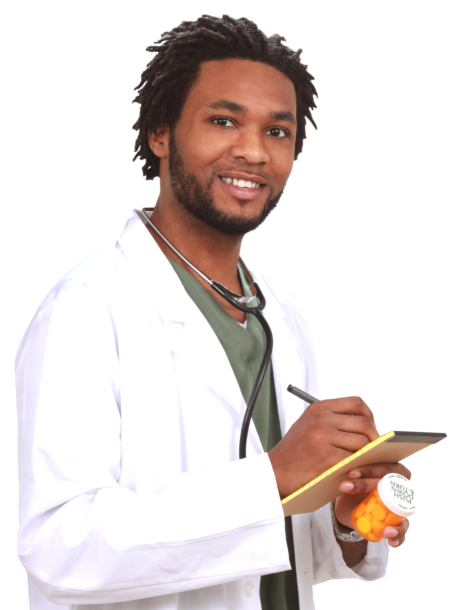 New Patient’s Application - Apex Care Pharmacy | Retail Pharmacy | Washington, D.C.
Are you a new customer to our pharmacy? Do you need any of our services? We are more than glad to help you with any of your health-related concerns. For us to assist you, we would like to know you better. Call us at 202-388-1900 and talk to our pharmacist today. You can also fill out the form below by providing your personal information, medical history, and prescription details.